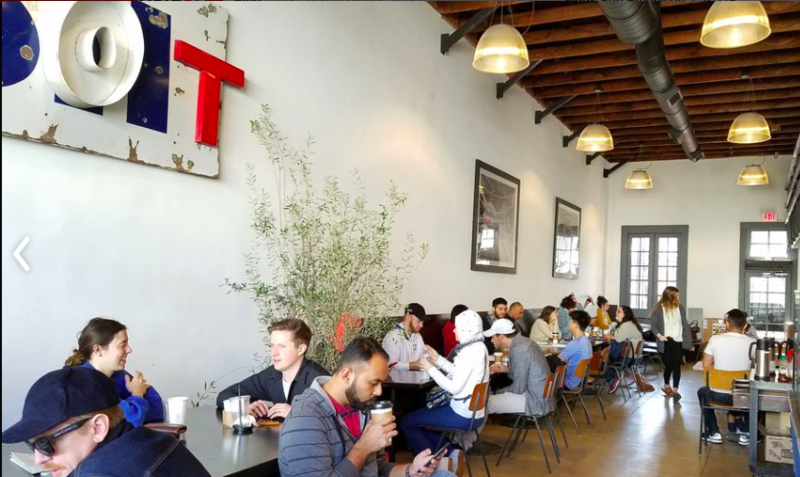 Bolt started with the idea to open a New York style breakfast restaurant in East Hollywood. The guys wanted to create a place where people would hang out and enjoy a breakfast burrito, a great cup of coffee, and some house made baked goods. But, the neighbors wanted more. After we opened word of mouth spread and we became a favorite among locals. As customers made requests we delivered. Now serving more than just burritos we've added a full breakfast and lunch menu. And don't forget about those house made "twix" bars! We love being a part of East Hollywood. Our neighbors are our friends and our customers.